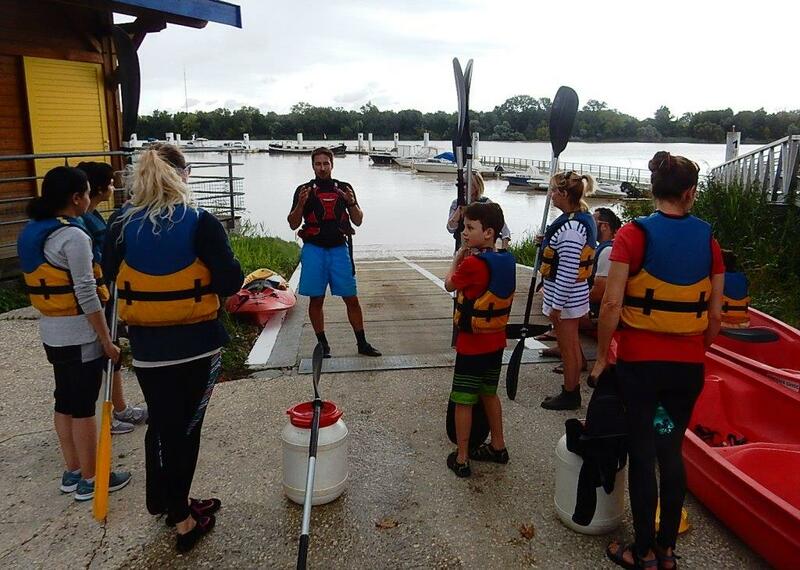 Summer Fun on the Garonne with the ICB! 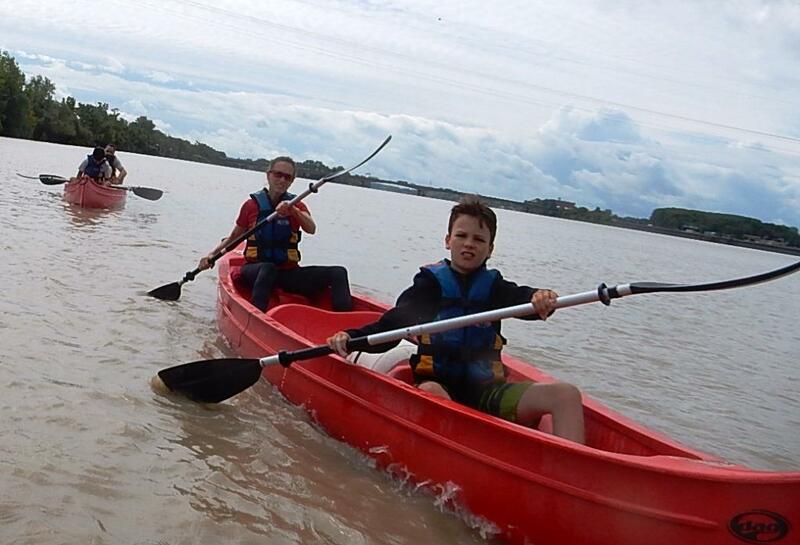 Now this has to be the best way to see Bordeaux: from a kayak in the Port de la Lune! 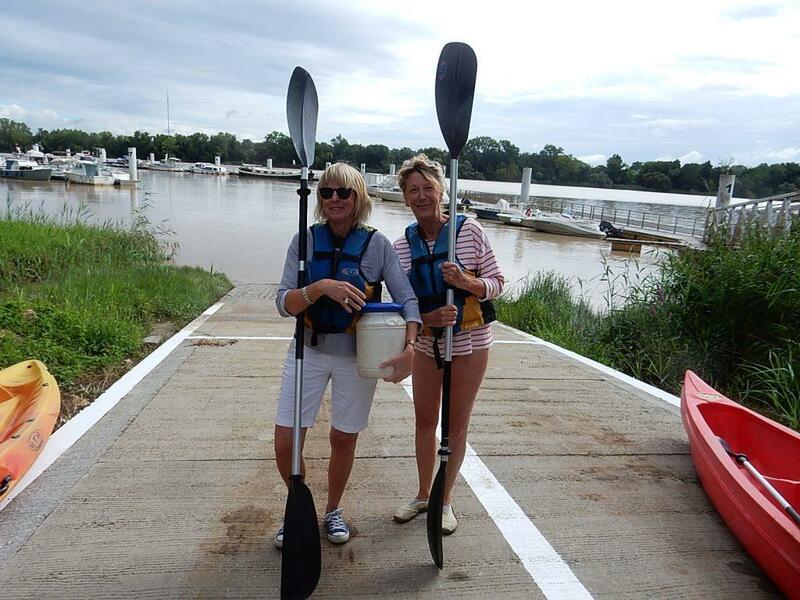 The ICB paddled from Bègles to Bordeaux-Bastide with Bordeaux Canoë : a great adventure to be sure. We’ll be back for more next summer! 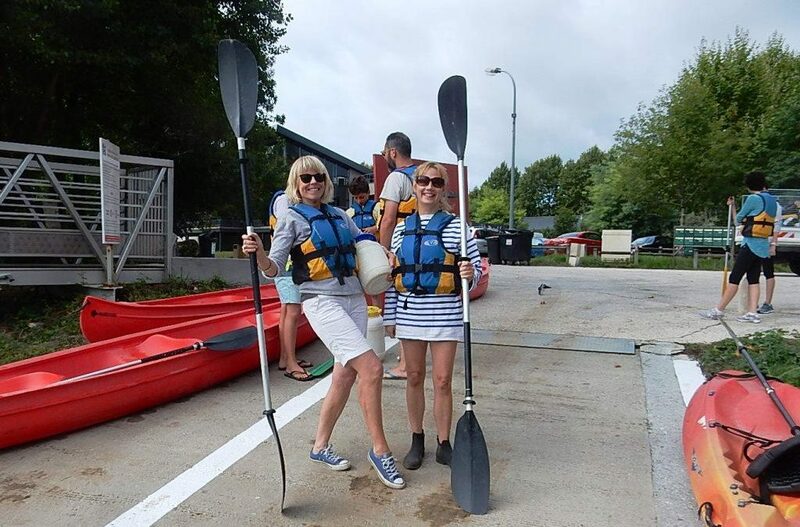 We paddled right under the Pont de Pierre! Ready for anything – even a little rain.